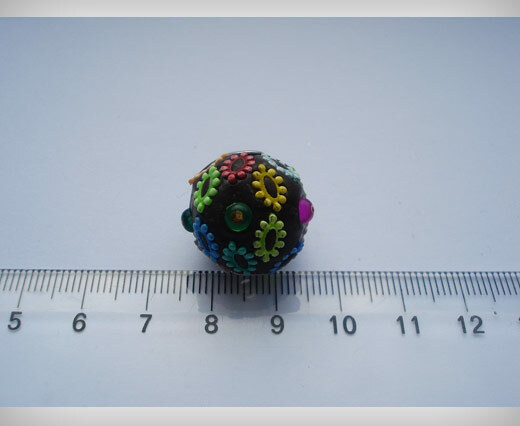 Wholesale dealers of Kashmiri beards available in various shapes and sizes. 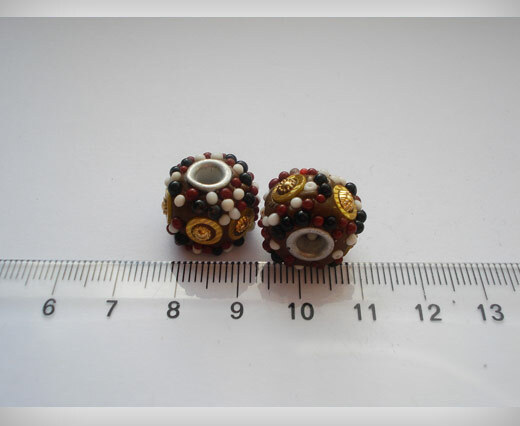 Kashmiri beads also known as “Bollywood” beads are hand decorated and use a variety of materials for embellishment such as mirror chips, seed beads, silver plating and rhinestones. 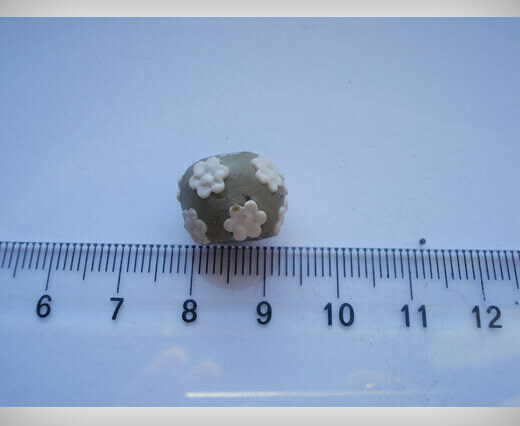 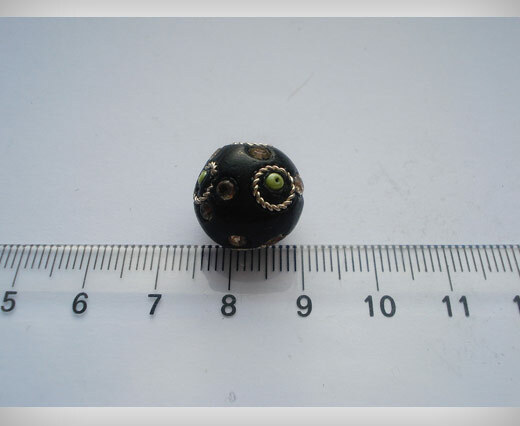 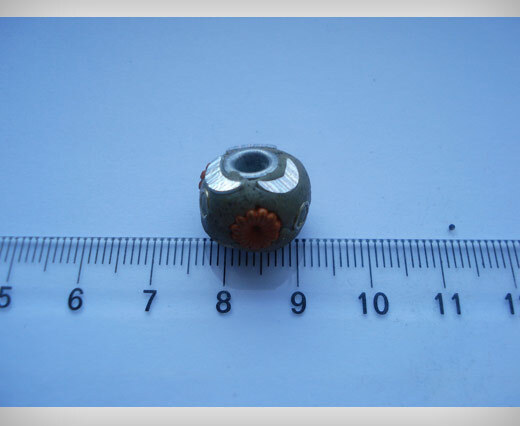 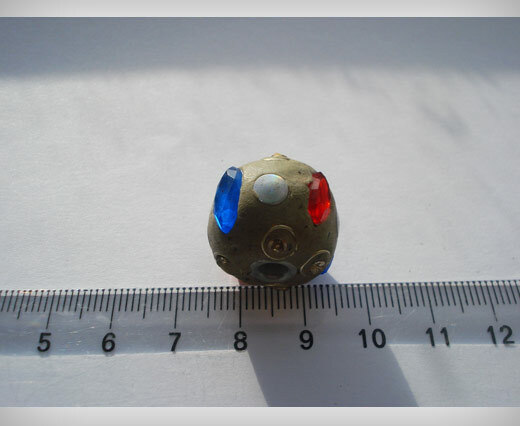 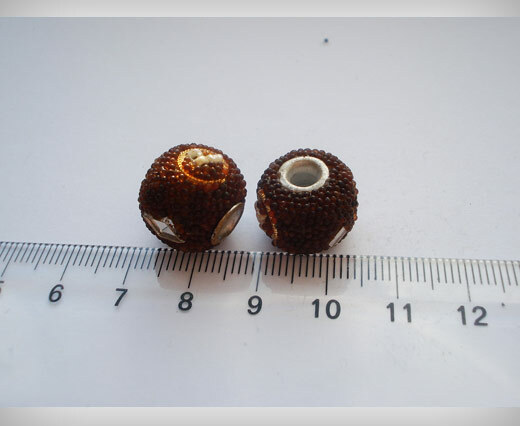 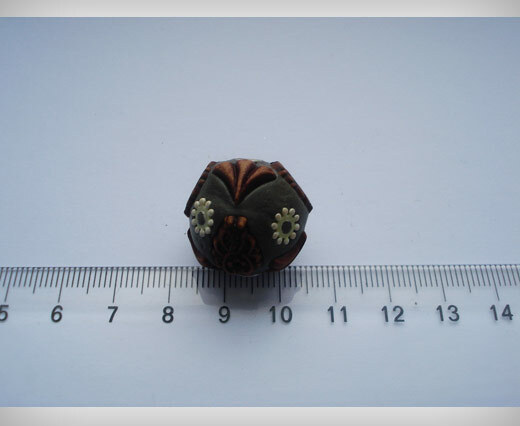 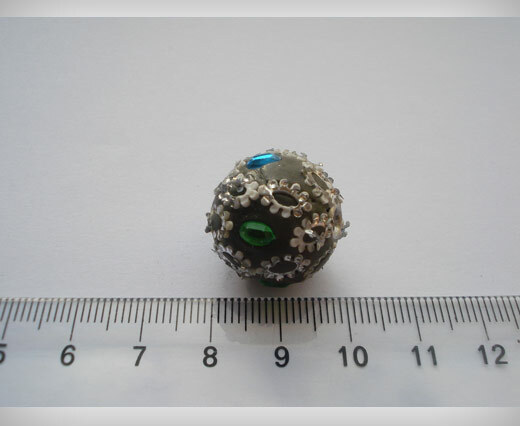 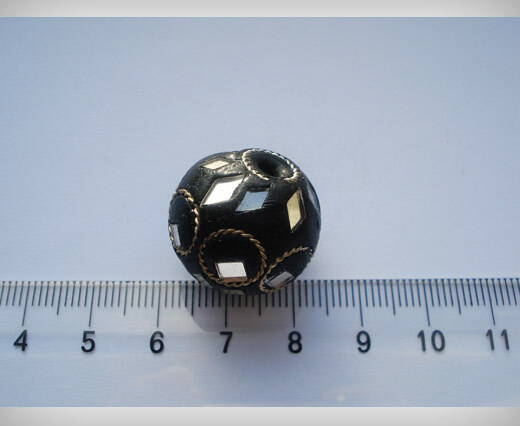 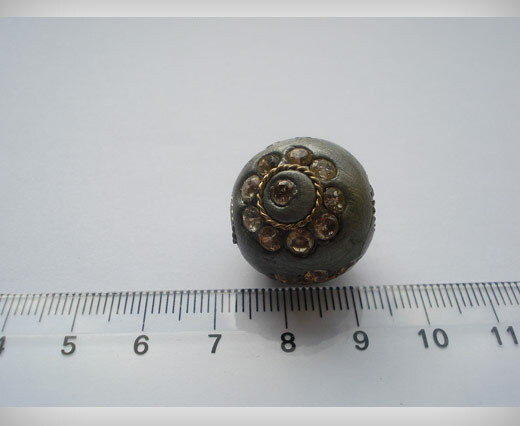 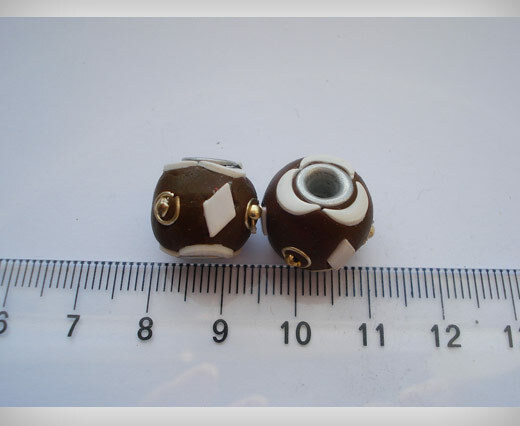 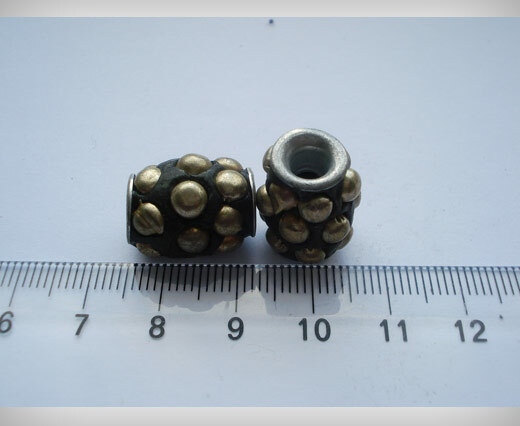 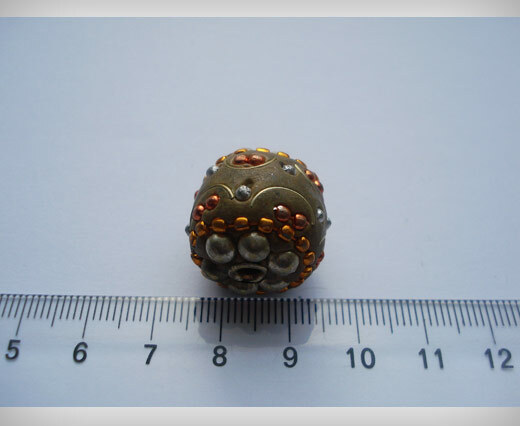 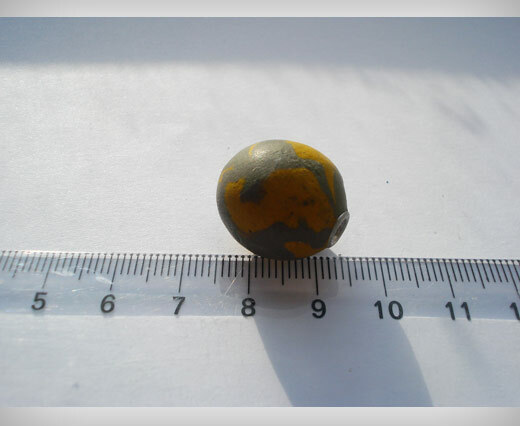 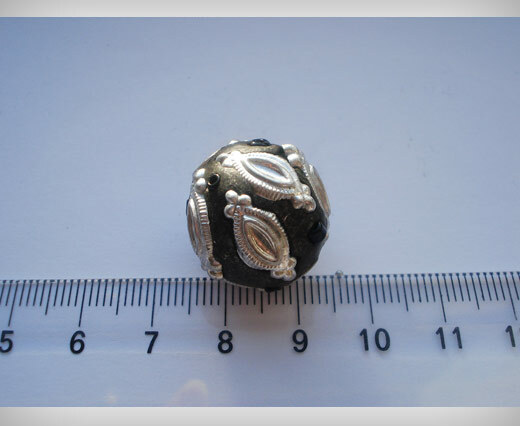 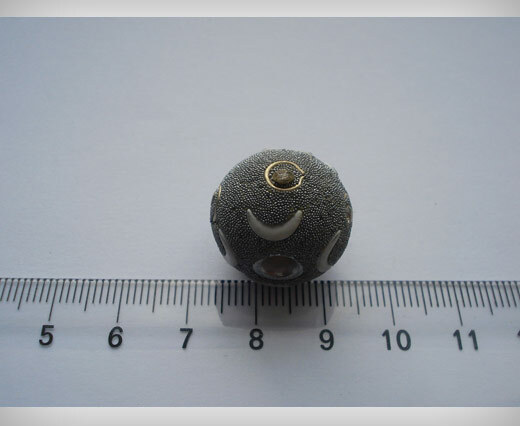 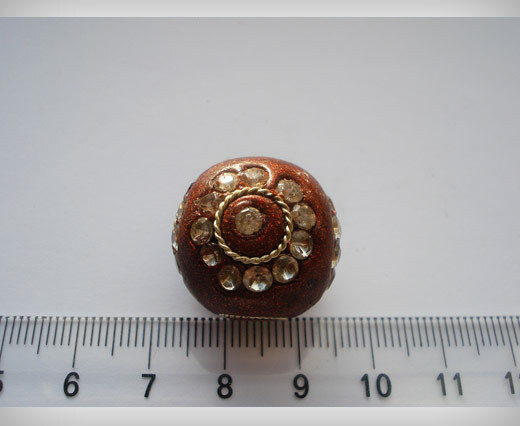 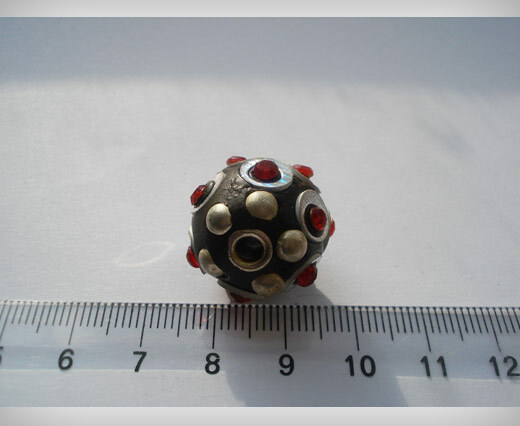 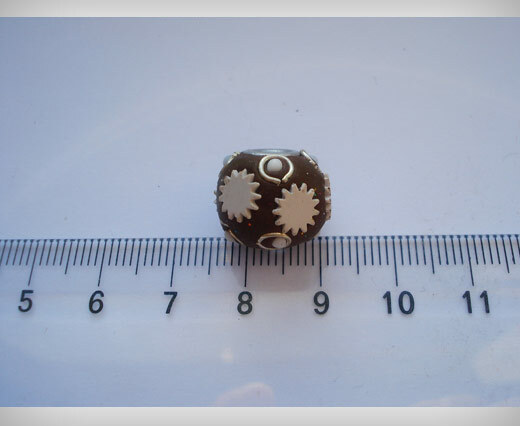 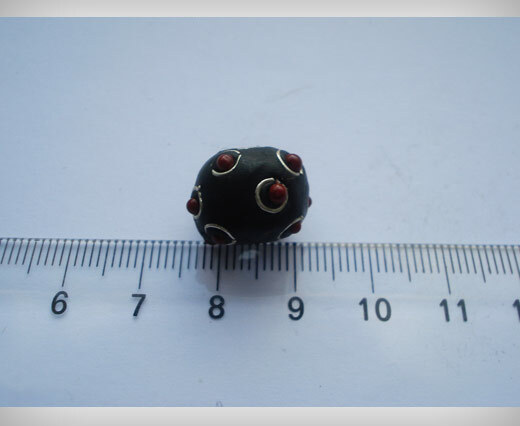 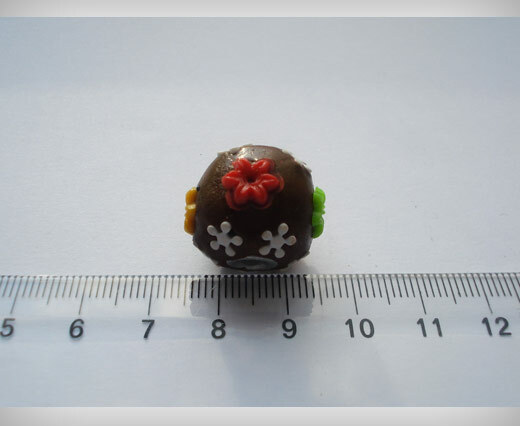 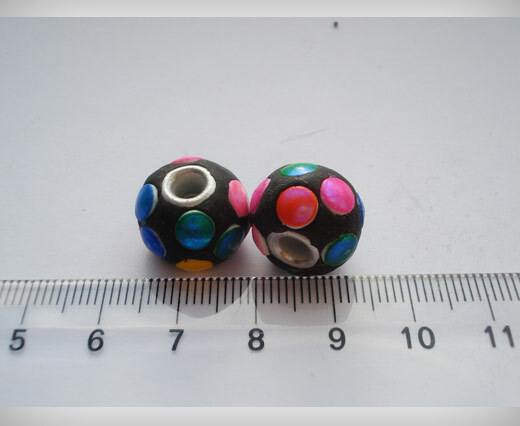 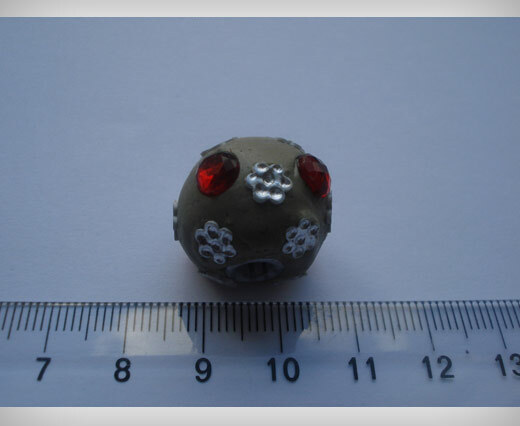 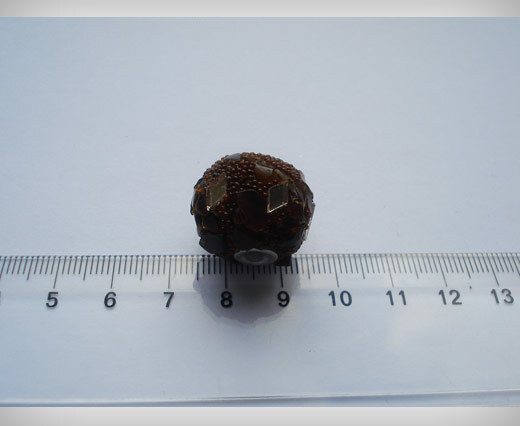 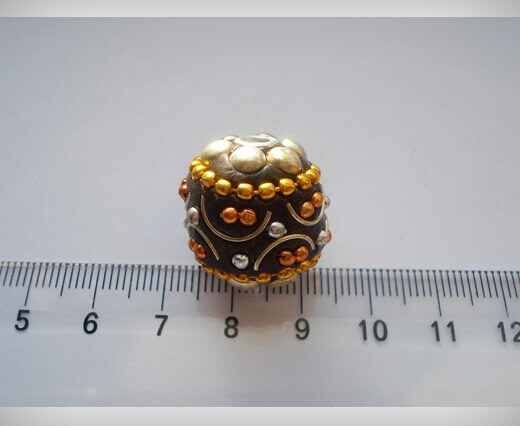 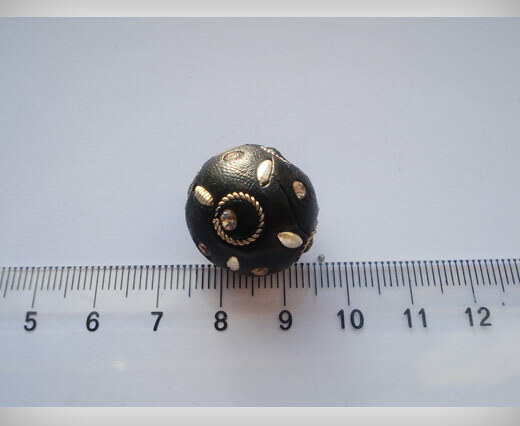 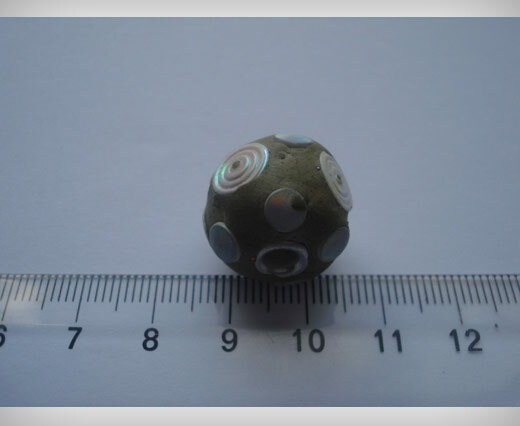 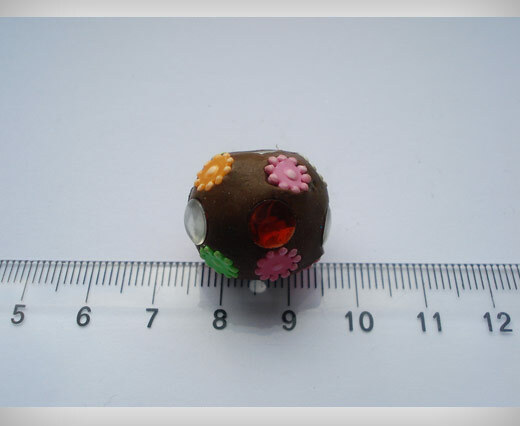 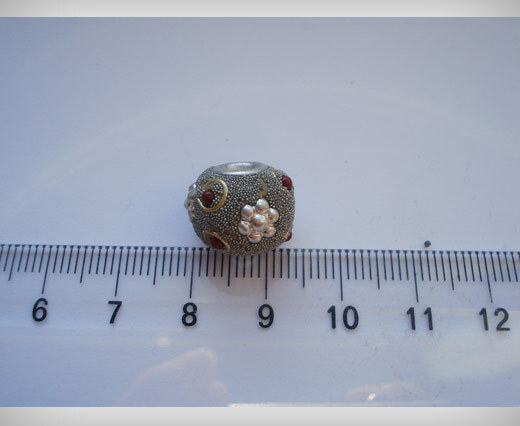 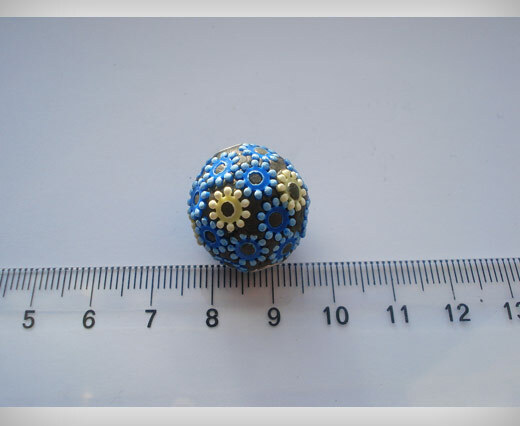 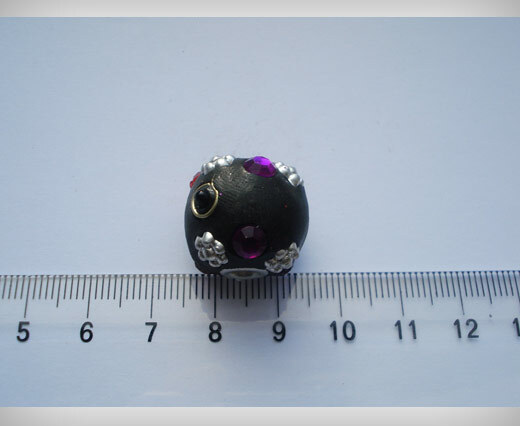 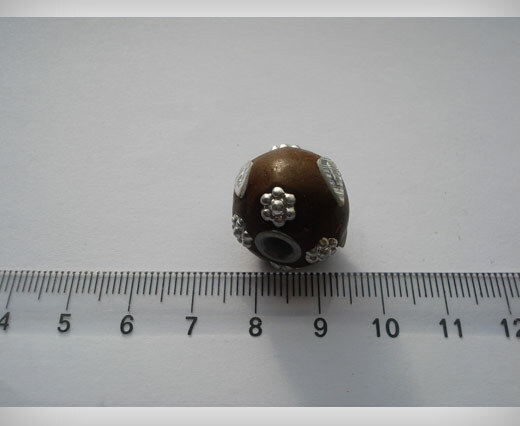 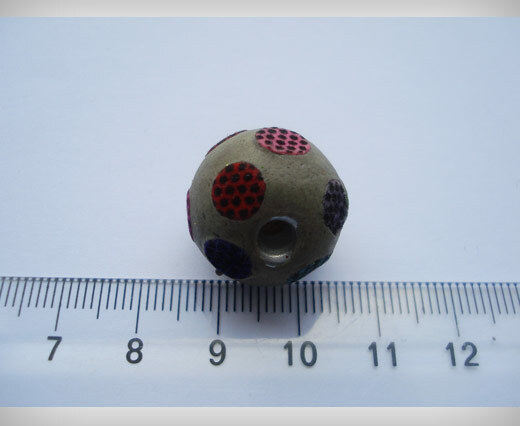 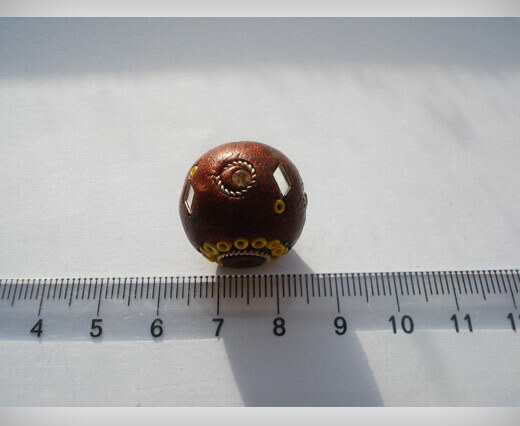 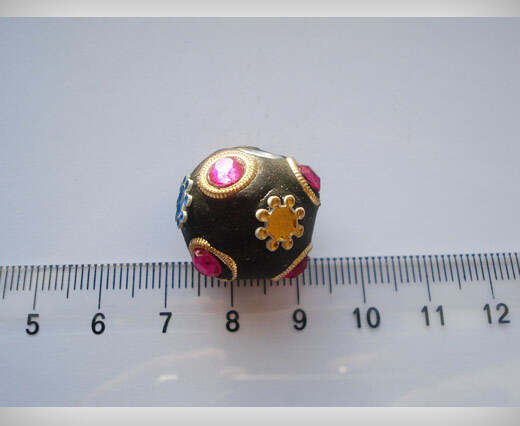 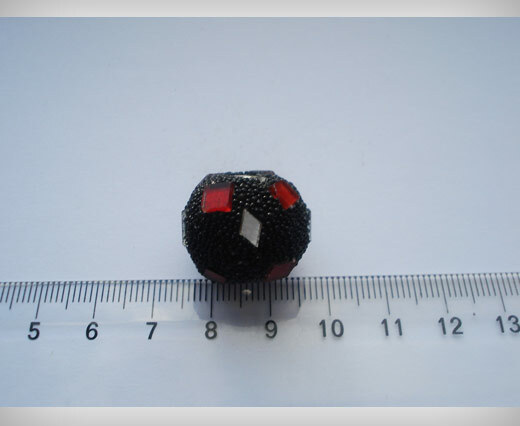 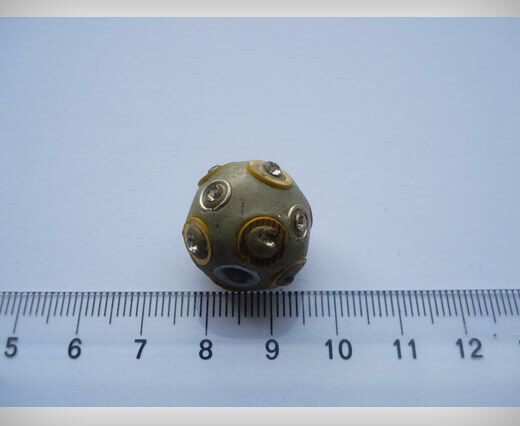 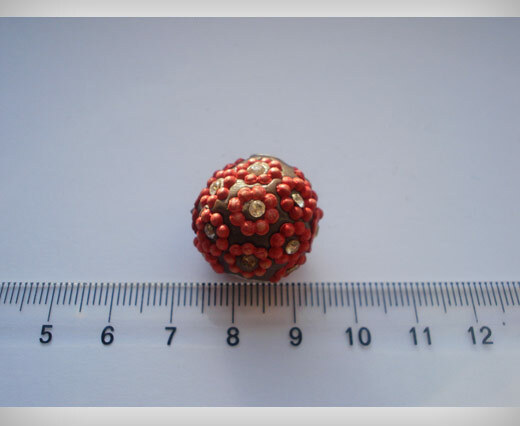 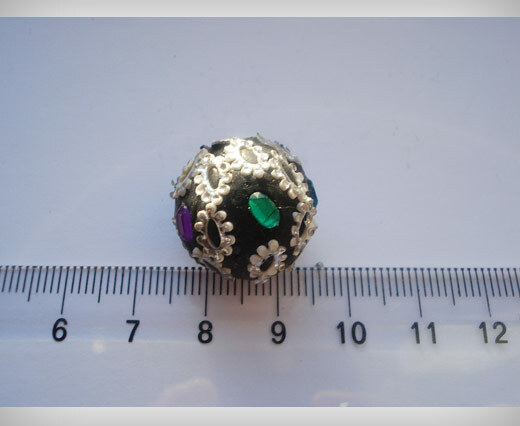 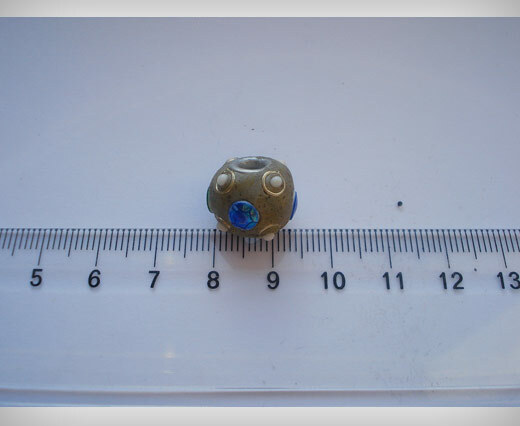 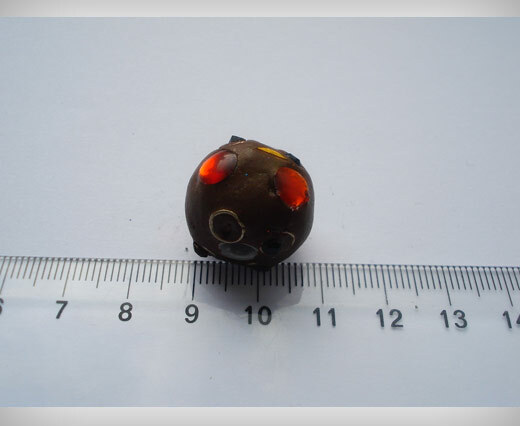 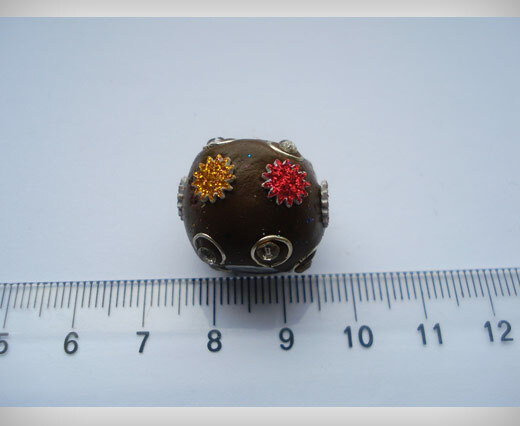 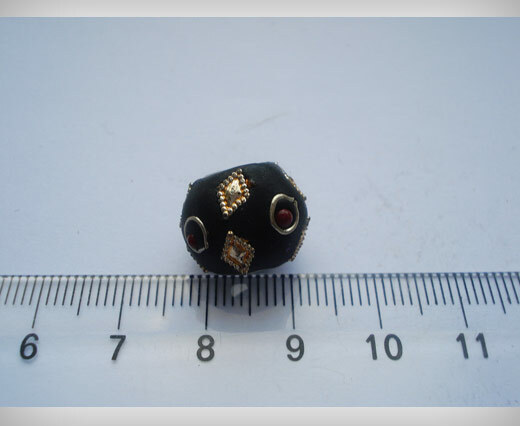 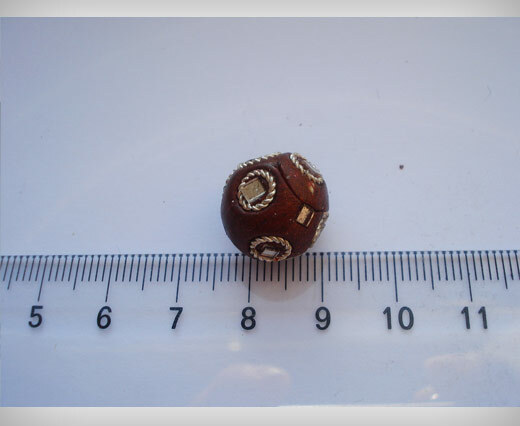 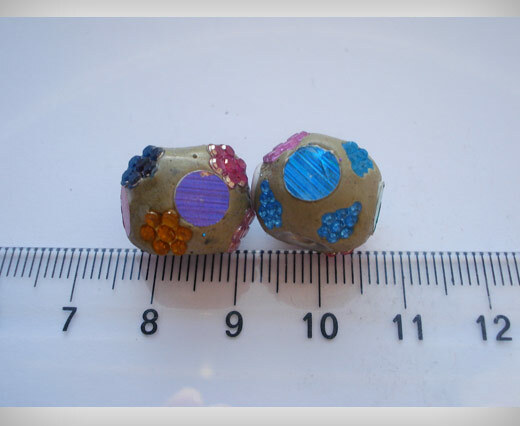 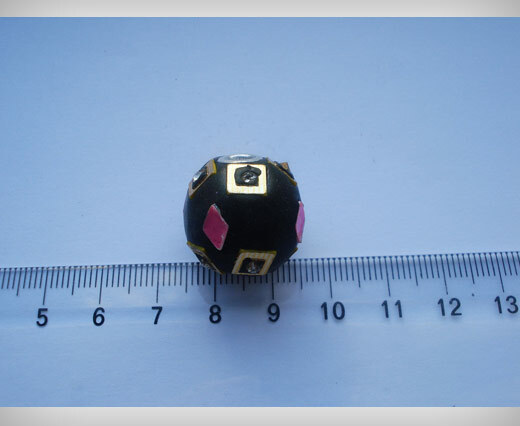 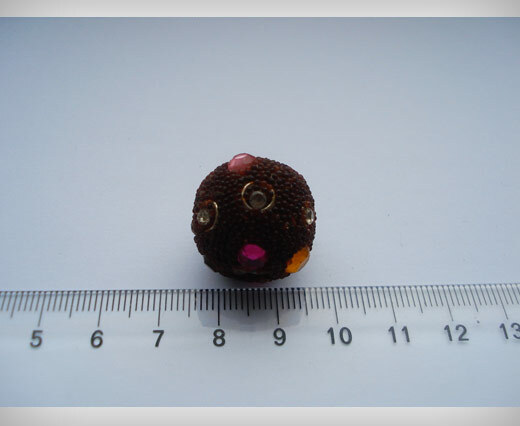 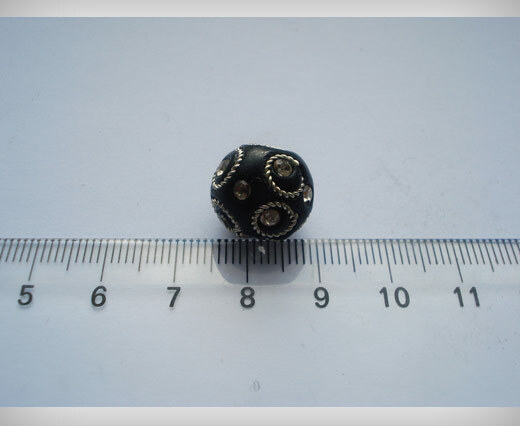 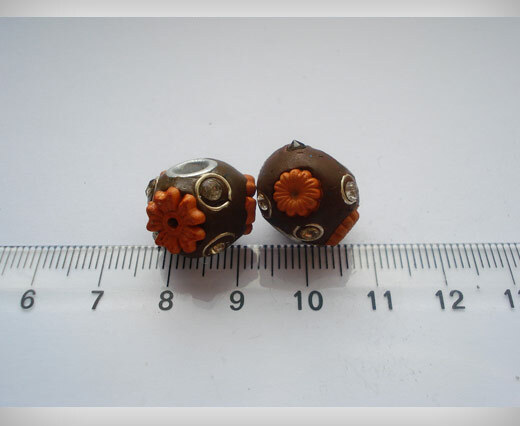 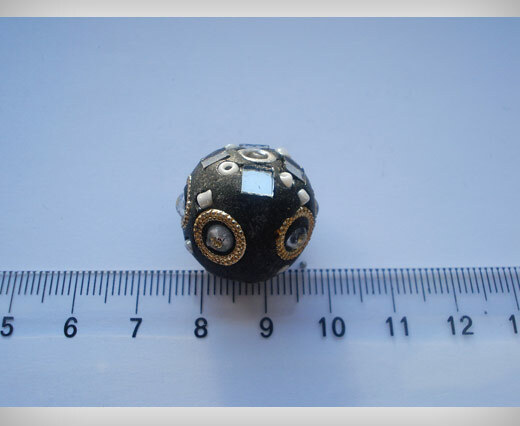 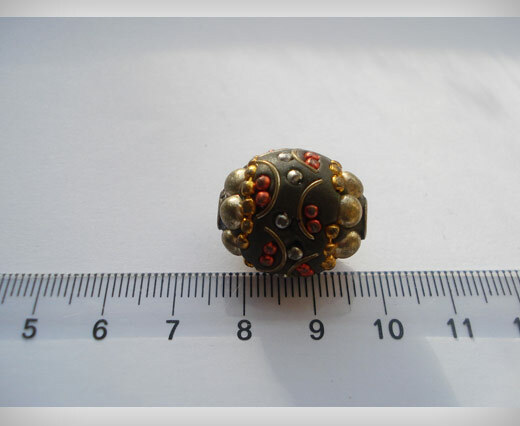 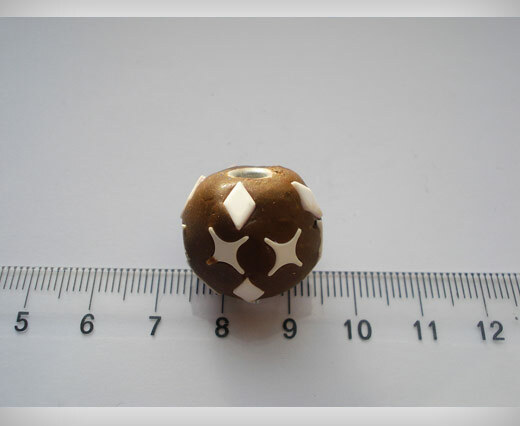 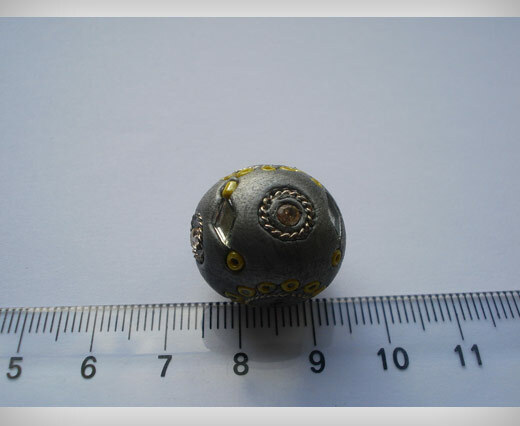 The Kashmiri beads from our collection are of high quality and are available in multiple colors and designs, and in various sizes. 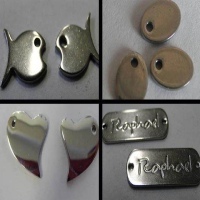 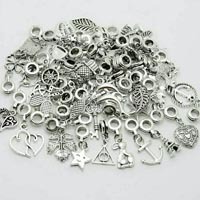 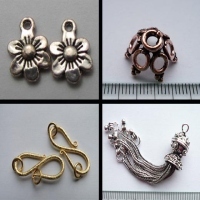 Very popular for unique jewelry making. 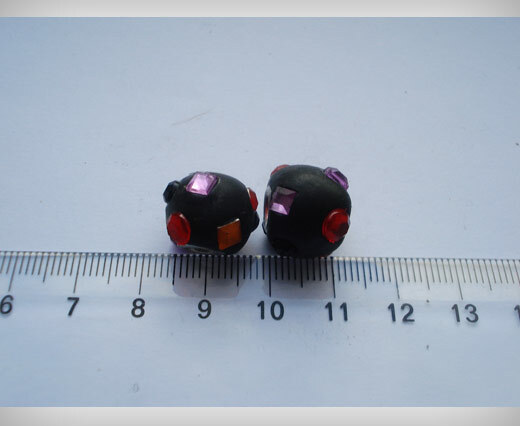 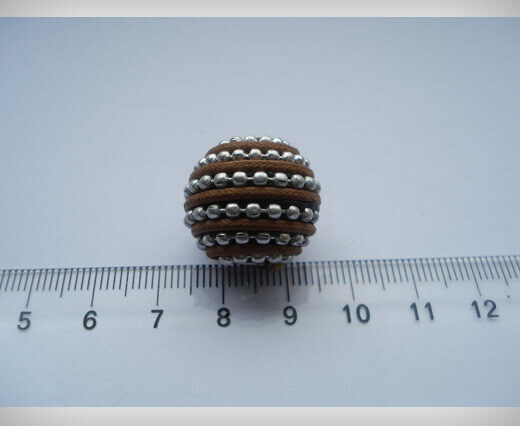 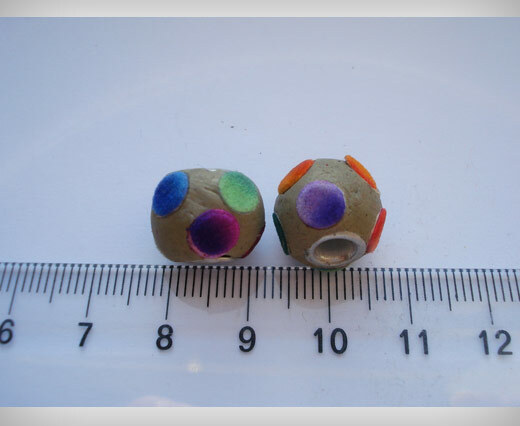 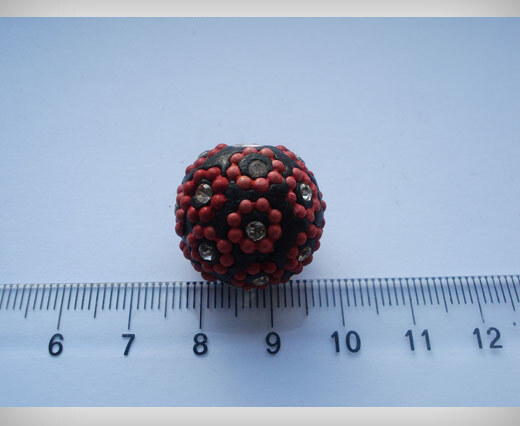 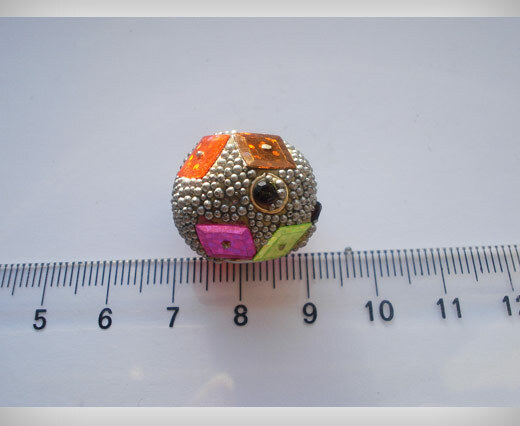 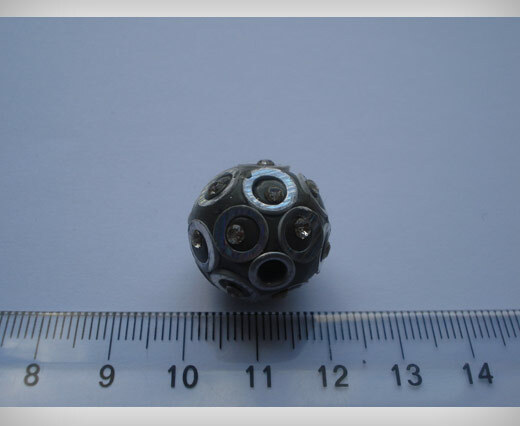 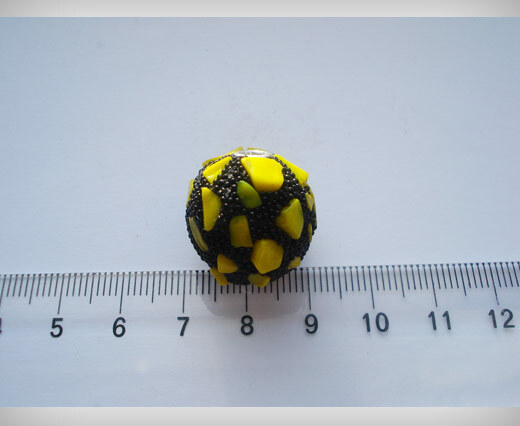 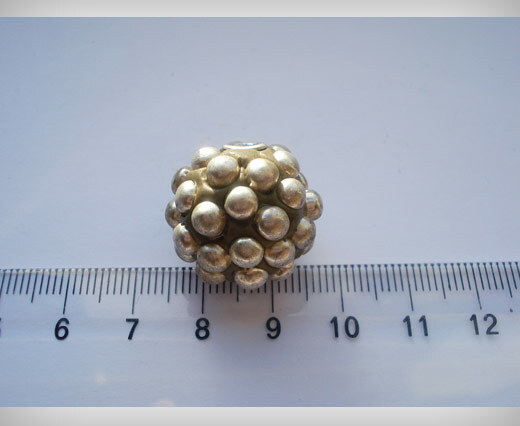 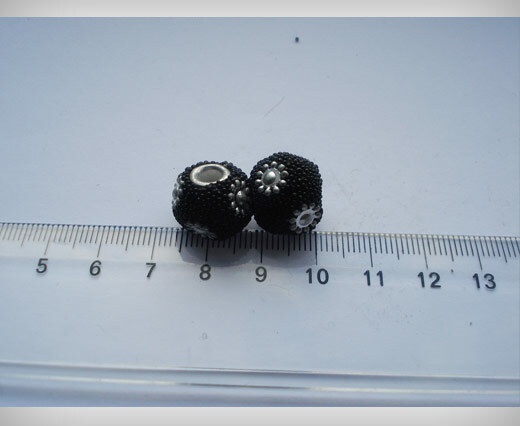 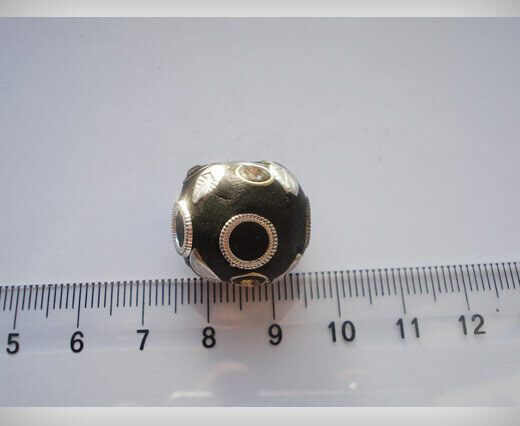 They can be used along with Shamballa cords, which are available in 1mm and 1.5mm and in many colours. 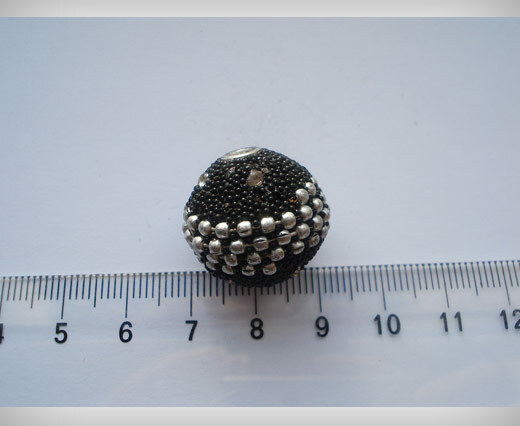 Combine shamballa with different styles of leather (braided, leather cords, etc), suede cords, silk & hair-on.